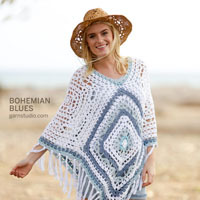 Go to original pattern for design DROPS 176-26. Knitted jacket with lace pattern, worked in square in DROPS Merino Extra Fine. Sizes S - XXXL. 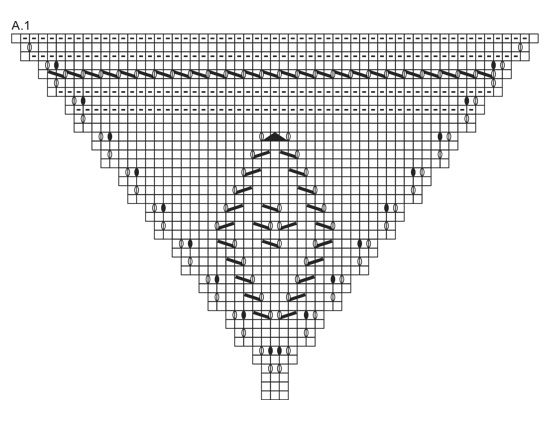 DROPS DOUBLE POINTED NEEDLES AND CIRCULAR NEEDLE (60 or 80 cm / 24'' or 32'') SIZE 4 mm/US 6 – or the size needed to get 21 stitches and 28 rows stockinette stitch on 10 cm / 4'' in width and 10 cm / 4'' in height. 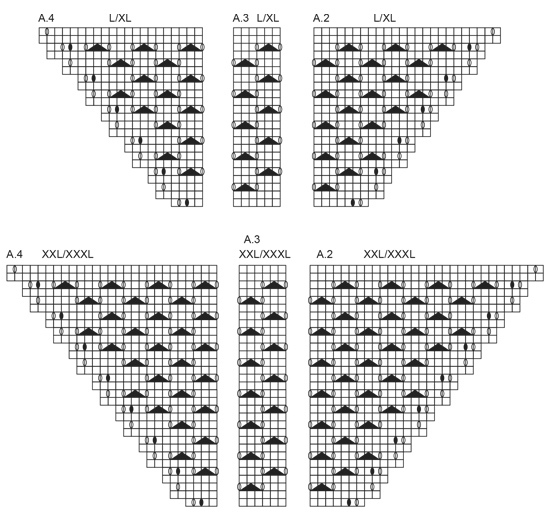 See diagrams A.1 to A.12. 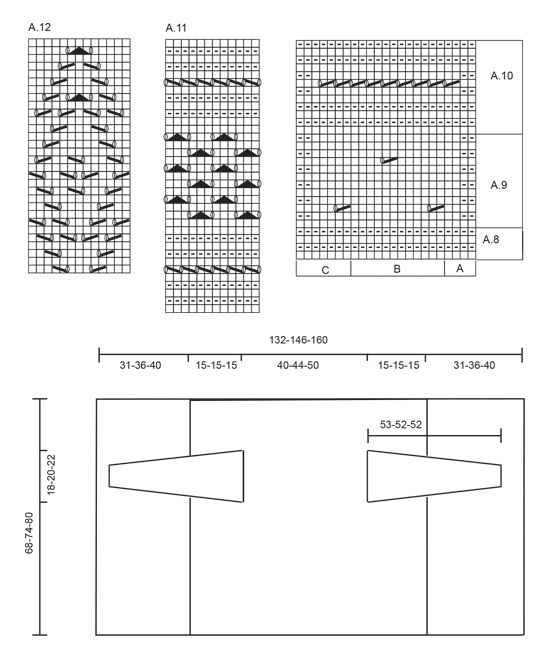 The diagrams show the pattern seen from the right side. Choose the diagram needed for the right size when you are working according to A.2, A.3 and A.4. 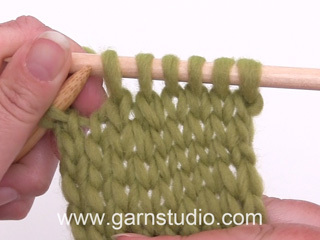 Increase 1 stitch by making 1 yarn over, on the next round knit the yarn overs twisted to prevent holes. Start 1 stitch before the marker thread, make 1 yarn over, knit 3 (the stitch with the marker thread sits in the middle of these 3 stitches), make 1 yarn over. The piece is worked in square on double pointed needles/circular needle, from the middle of the back and outwards. Then work the front pieces back and forth in each side. 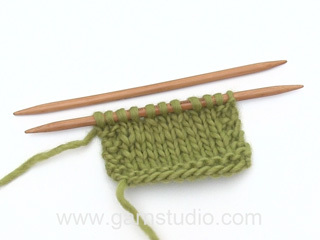 Cast on 12 stitches in all sizes with double pointed needles size 4 mm / US 6 and Merino Extra Fine. 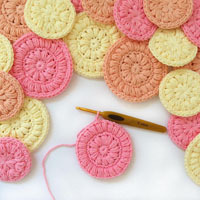 Work according to A.1 (= 4 repeats on the round) and switch to circular needle when there is increase enough stitches. When A.1 is finished 1 time in height there are 236 stitches on the round. Continue working as follows: * A.2 (= 7 stitches), A.3 over the next 48 stitches (= 8 repeats in width), A.4 over the next 4 stitches *, work from *-* in total 4 times. NOTE! Choose the diagram for the right size. On the last round in A.2, A.3 and A.4 (there are now 324-372-420 stitches on the round) work as follows: Work the first 83-95-107 stitches, bind off the next 38-42-46 stitches (= armhole), work the next 163-191-219 stitches, bind off the next 38-42-46 stitches (= armhole) and work the last 2 stitches. On the next round (= the last round in A.2, A.3 and A.4) cast on 38-42-46 new stitches over the bind-off stitches = 332-380-428 stitches. Continue to work as follows: * A.5 (= 5 stitches), A.6 over the next 72-84-96 stitches (= 6-7-8 repeats in width), A.7 (= 6 stitches) *, work from *-* in total 4 times. 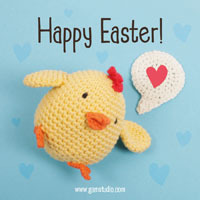 Continue with A.5, A.6 and A.7 until the diagrams are worked 1 time in height = 572-620-668 stitches on the round. Work 2 RIDGES – see description above, over all the stitches (without increases), then bind off the first 143-155-167 stitches, place the next 143-155-167 stitches on a thread (knit them first), bind off the next 143-155-167 stitches, keep the last 143-155-167 stitches on the needle and continue working back and forth over these stitches (= right front piece). The piece is worked back and forth without increases in the side. Work as follows, from the right side: A.8 A (= 4 stitches), A.8 B over the next 132-144-156 stitches (= 11-12-13 repeats in width), A.8 C (= 7 stitches). Work A.8 1 time in height, then work A.9 A-C over A.8 A-C. 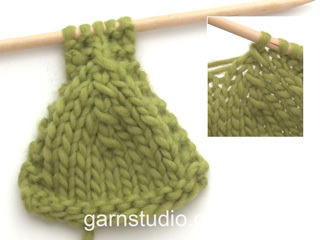 When A.9 has been worked 6-7-8 times in height, work A.10 A-C over A.9 A-C. Bind off with knit. Place the stitches from the thread in the other side back on the needle. Work in the same way as the right front piece, but the first row in A.8 has already been worked, start from the wrong side on the 2nd row in the diagram. 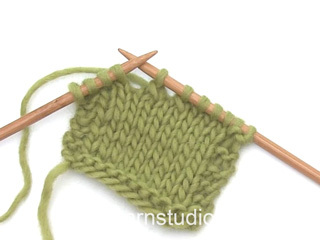 Cast on 48-48-54 stitches with double pointed needles size 4 mm / US 6 and Merino Extra Fine. Work A.11 over all stitches. When A.11 has been worked 1 time in height continue working stockinette stitch, on the first round adjust the number of stitches to 45-49-55 stitches. Insert 1 marker thread in the first stitch on the round = mid under the sleeve. When the piece measures 10 cm / 4'' increase 1 stitch on each side of the marker thread – READ INCREASE TIP. 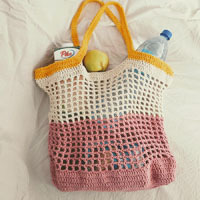 Increase every 2½-2-2 cm/7/8"-3/4"-3/4" in total 16-18-19 times = 77-85-93 stitches. AT THE SAME TIME when the piece measures 41-40-40 cm / 16"-15 3/4"-15 3/4" work A.12 over the middle 13 stitches on the round (= mid on top of the sleeve). Bind off when the sleeve measures 53-52-52 cm / 21"-20½"-20½". Work 1 more sleeve. Sew in the sleeves. Use a needle to sew and close up the hole mid back (= cast-on edge). A small edit in Diagram A.8. 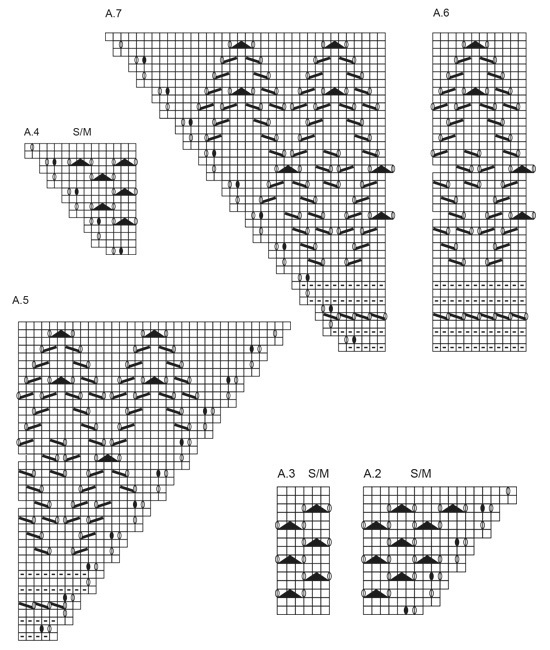 Diagram A.5 row 24 has been updated. = slip 1 stitch, knit 2 together, pass the slipped stitch over the knitted together stitches.